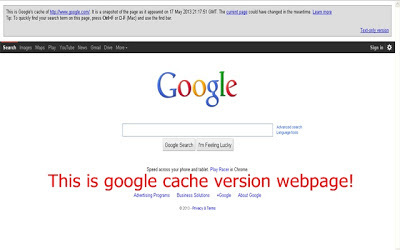 Cache Plus enables you to view a Google cached version of the page you are visiting or the Google cached version of a link. This is particularly useful if that page or link is temporary unavailable for some reason and you need access to the content of that page. If you want to view Google Cache Version Page and Check how many days before your pages is cached in Google then follow all steps carefully. 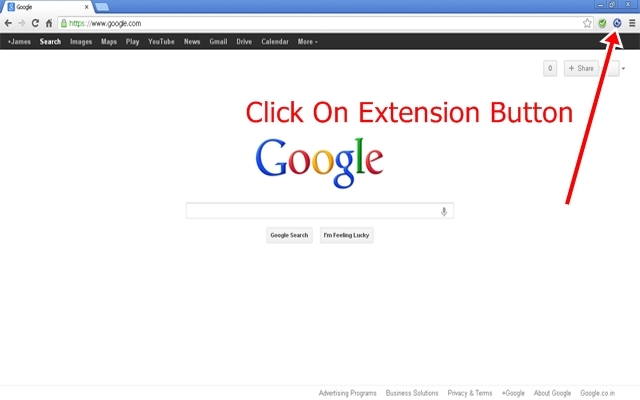 "This trick only for Google Chrome "
After installing the extension Open webpage who's Cached Version webpage you wan to see. 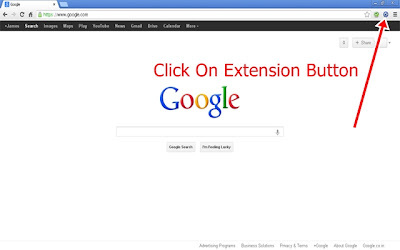 Then simply click on button at the right side on top. 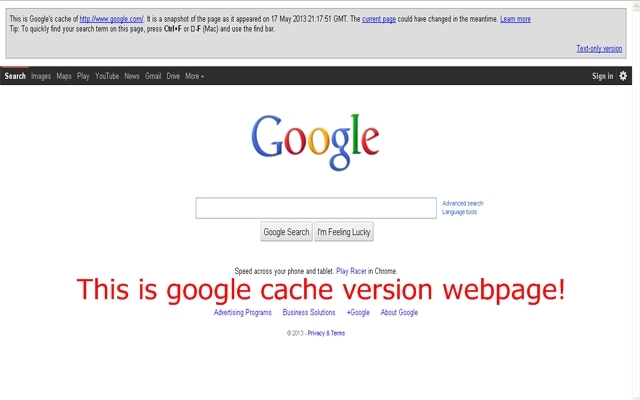 Now your Google Cache Version webpage is opened and you will see your page how many days before cached in Google.